Child Sponsorship supports children in rural communities who have no other source of funds to pay the prohibitive high school fees. The Child Sponsorship Program is the only option for many of these children to continue going to school and achieve their dream of being educated. The majority of sponsored children are girls due to their increased vulnerability to poverty and HIV/AIDS. The Child Sponsorship Program is a combination of financial support for formal education and psychosocial support to help children grow up. Funding school fees demonstrates to each child that someone knows who they are, believes in them and will support them so they are no longer alone. Students are accountable to Help Lesotho to work hard, and they are also able to access greater support when challenges arise. 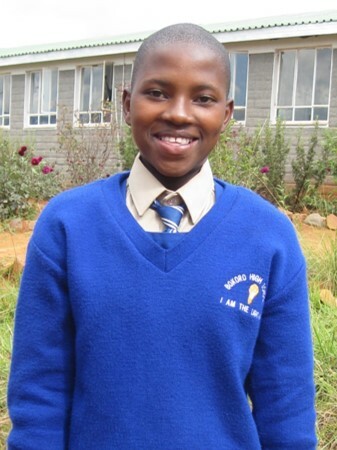 Help Lesotho’s Child Sponsorship Program matches sponsors with students who are unable to pursue their high school education. Sponsors are encouraged to commit to sponsorship for the duration of their sponsored child’s high school education (5-6 years). Psychosocial support sessions at their school with Help Lesotho’s Child Support Officer. How you would like to pay? Monthly – Direct Debit: Please fill in the Child Sponsorship Sign-Up Form and mail it to Help Lesotho with a copy of a void cheque. Monthly – Credit: Please click here to start your payments immediately! 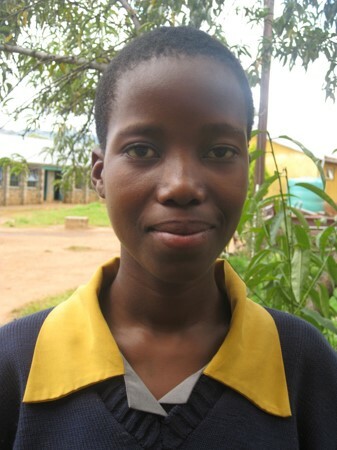 Annual – Cheque: Please fill in the Child Sponsorship Sign-Up Form and mail it to Help Lesotho with your cheque. Annual – Credit: Please click here to start your payments immediately! 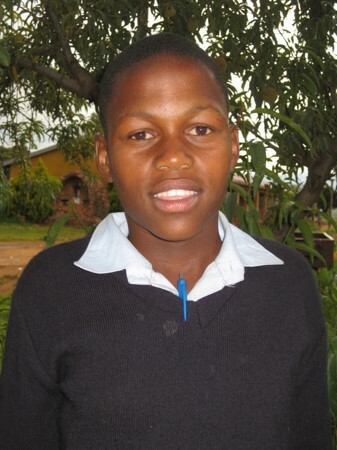 Help Lesotho typically only matches sponsors to children from January – March (the beginning of the school year). If you begin your sponsorship outside of this window, your donations will support Help Lesotho’s Education Support Fund until we are able to match you to a specific child. When you are matched to your child, you will receive a photo and profile. You will receive letters and postcards from your sponsored child several times a year. We encourage you to write back! How long will it take for me to be matched with a child? The answer depends on what time of year you sign up! 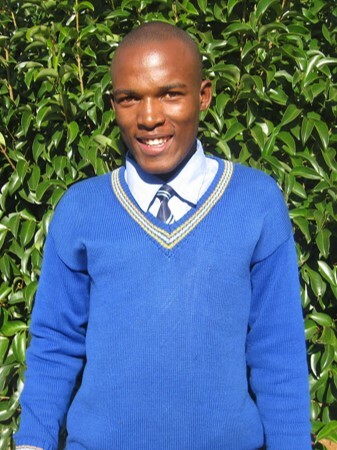 The Lesotho school year runs from late January to November. Sponsors are matched to children from January – March each year. This ensures that the children needing sponsorship are matched to a sponsor in time to start their school year on schedule. On rare occasions, sponsors will be matched to students during the school year under special circumstances. What happens if I sign up to sponsor outside the January – March window? 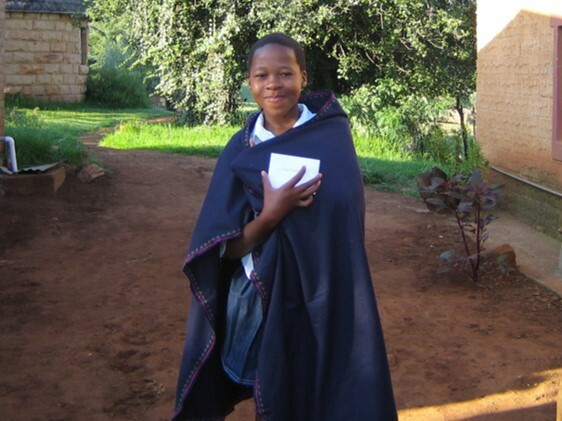 Your donation will be temporarily allocated to Help Lesotho’s Education Support Fund, which provides one-time support to vulnerable students in Lesotho. Once your sponsorship begins, your donation will be used exclusively to support the designated child. Does it matter if I pay monthly or annually? Please consider paying for your sponsorship monthly (either direct deposit from your bank account or credit card)! Monthly payments reduce the administrative cost of the Child Sponsorship Program and ensure uninterrupted support for your sponsored child. Can I send my sponsored child gifts? In the best interests of the child, we insist that sponsors limit any gifts to small, light, non-monetary items such as stickers, book marks, motivational cards, family photos, black tights for girls, and most importantly, letters. Other gifts can cause a child to stand out and foster jealousy in their families and communities. Sponsored children are expected to write at least two letters a year to their sponsors – one in the spring and one in the fall. These letters will be forwarded to you through Help Lesotho’s Ottawa office. Each fall, you will receive an annual update that includes a copy of your sponsored child’s questionnaire, a photo, and a letter. Sponsors who pay to send their child to Leadership Camp will also receive a postcard from Camp. How can I communication with my sponsored child? Sponsors are encouraged to write letters to their sponsored children. 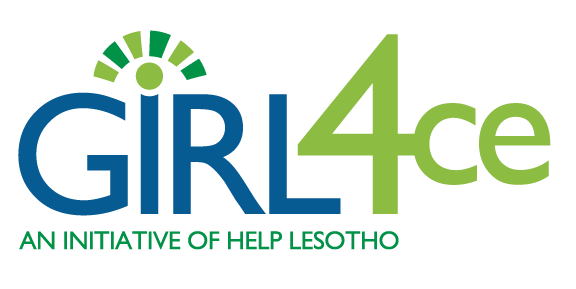 Letters can be sent to Help Lesotho’s Canadian Office to be transported to Lesotho with staff/volunteers, or directly to Help Lesotho’s Lesotho Office. Please indicate the name and school of your sponsored child on the envelope. All child sponsors are encouraged to send their sponsored child to Help Lesotho’s annual 5-day Leadership Camp. For most children, attending Camp is the highlight of their year. Each December, over 150 children are invited to attend Camp, where they spend their days participating in exciting workshops, making crafts, playing sports and learning about important topics such as HIV/AIDS, and spend their evenings making new friends and showcasing their talents at the nightly talent shows. Campers receive healthy meals and snacks, a safe place to sleep, and a chance to take a break from the constant challenges of their lives. Sponsors can pay for Leadership Camp as part of their monthly payments ($7/month), or on an annual basis ($80).